Rayne Moses is inspiring the youth through skateboarding, and giving them hope for a brighter future. 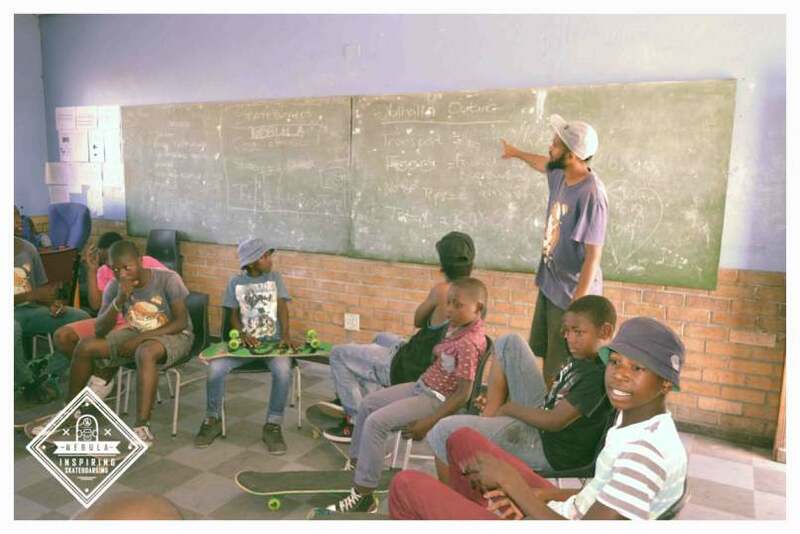 His social enterprise called Nebula, with its exciting philosophy, is intertwining skate sessions with classroom activities, and getting the youth off the streets and actively participating in creating the future of their dreams by learning skills from listening to entrepreneurship. 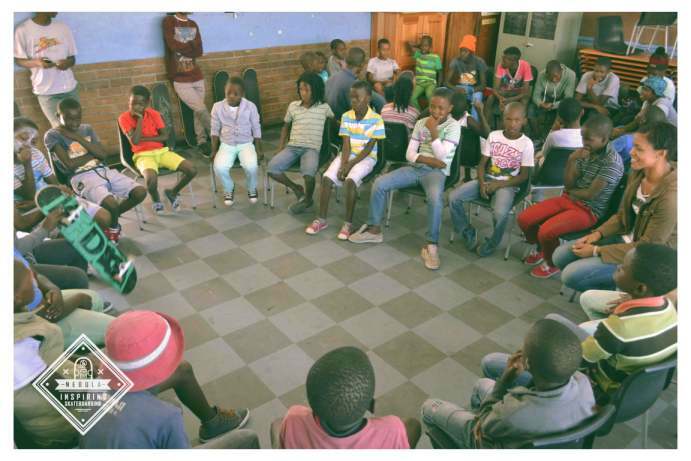 Nebula, a social enterprise, was started by Rayne Moses in 2012 with the vision to have young people live their dreams. 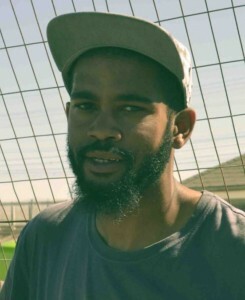 With his passion for skateboarding and a degree in Business Administration from TSiBA Education, Rayne began the Nebula Youth Development Programme in Gugulethu, Cape Town – a developing township striving to overcome the challenges of crime, gangsterism and violence. Nebula is now a growing community of young skateboarders who are committed to living their dreams and succeeding at home and in school.